I visited Drs. Hamid and Berard in Institute for Tropical Biodiversity and Conservation, University Malaysia Saba, one of the main counterparts of researchers of PRI and WRC to discuss on research and education in Borneo. 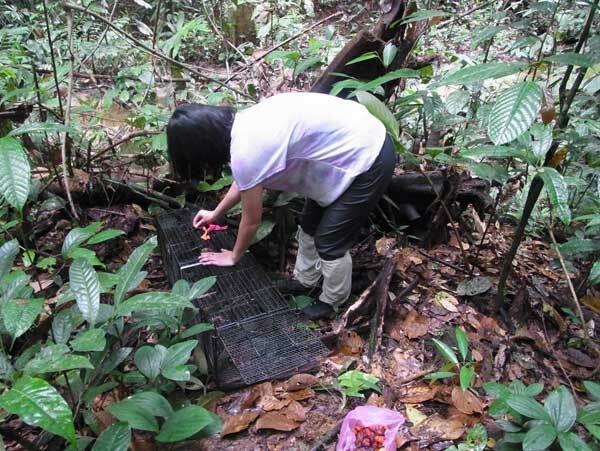 Then, I visited Sepilok Forest Reserve and observed research on wild otters and porcupines conducted by students of WRC. I also observed the other animals, forest and village of Sepilok. 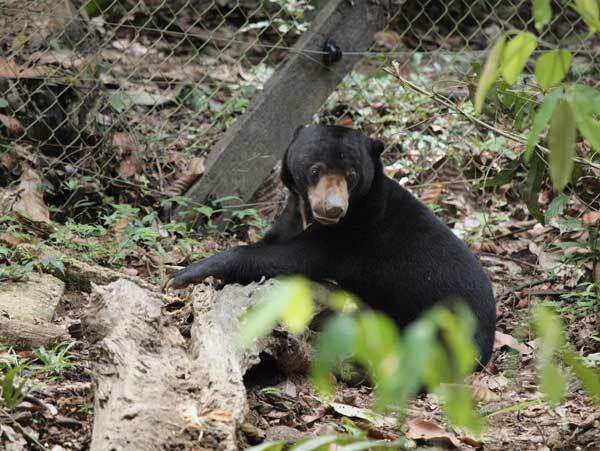 Forest of Sepilok is well reserved and many species of animals were seen. Infrastructure and security of the village was good and suite for research activities. 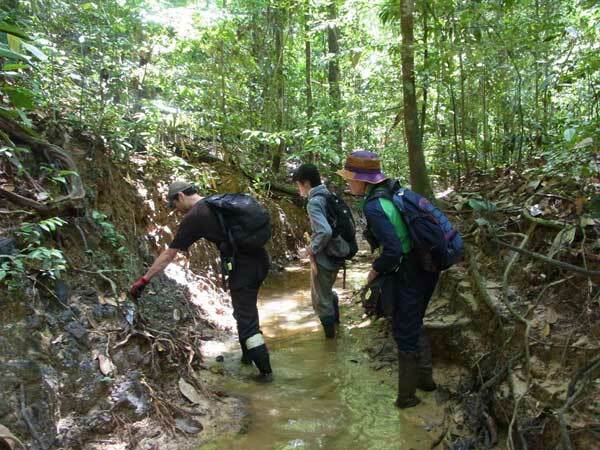 Sepilok has high potential for further research of wildlife. Finally, I visited rehabilitation facilities for orangutan and sun bears. Rehabilitation center for orangutans is the most successful project, at least economically, in Sabah. I saw many volunteers and tourists there. However, care of young orangutans by many volunteer and close proximity to tourist made the orangutans habituate to human. It is likely to result in difficulty of returning orangutans to wild. Managing of both rehabilitation and tourism / economics is one of the important issues in this program.